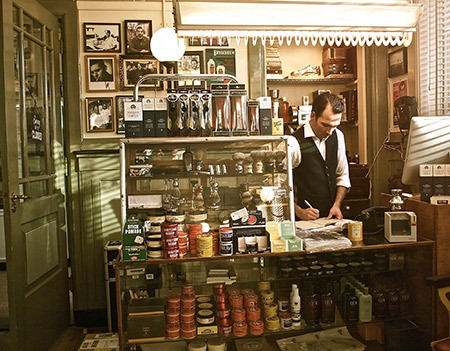 Inside the Barbershop at Hotel New York in Rotterdam. 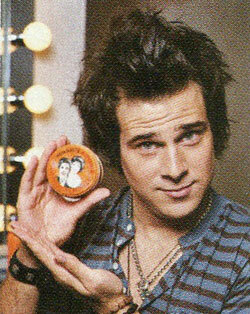 Hairstylist Sally Herschberger states that she uses Murray's Pomade on John Mayer's hair in the Spring 2010 InStyle Hair magazine. Regular shoppers miles from Beverly Hills were startled to see Leonardo DiCaprio browsing in the hair-care aisle of a local beauty supply store. 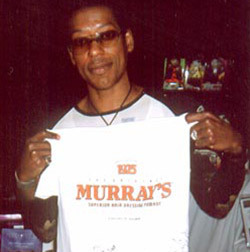 He found what he was looking for — Murray's Hair Pomade, a staple for saxophone players in the '30s. 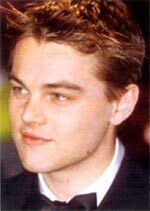 Leo explained that George Clooney turned him on to the old-fashioned product. 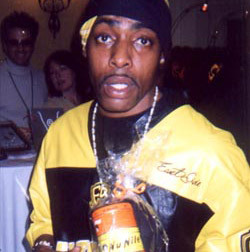 The Titanic star loves the way it slicks back even his unruly hair straight back like patent leather. 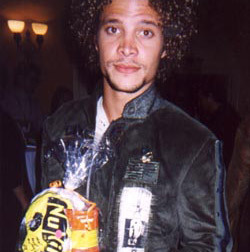 He's so high on the stuff that Leo's requesting it on every movie set. 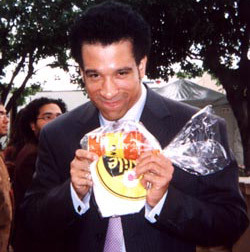 Wonder what his pillowcases look like. 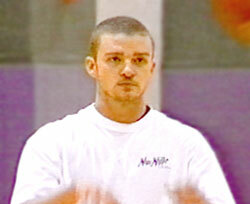 Justin Timberlake looking good in a Murray's NuNile T-shirt. 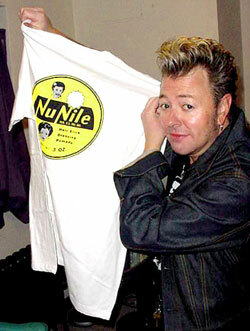 Brian Setzer posing with Murray's NuNile T-shirt. 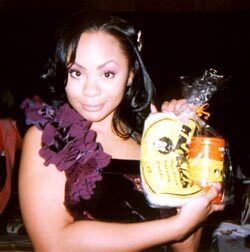 Below are pictures of celebrities who took the time to pose with our famous product.